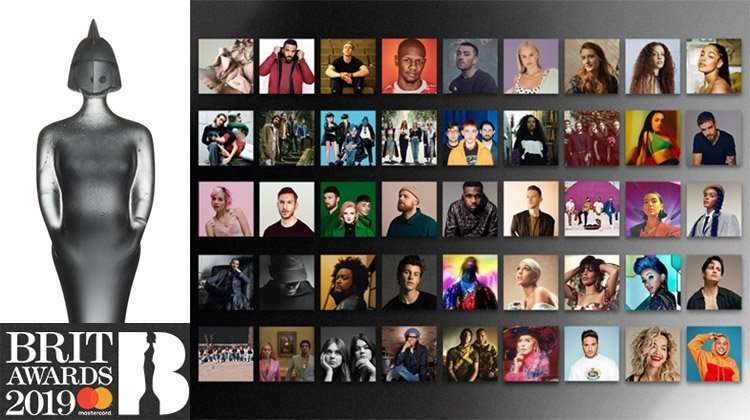 Nominees for the 2019 Brit Awards have been announced. Winners will be announced at the awards ceremony held on 20 February 2019 at the 02 Arena in London. 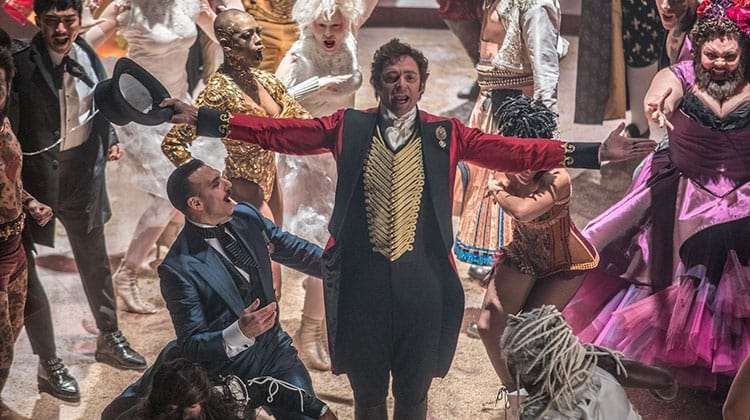 The Brit Awards 2019 will be hosted by Jack Whitehall with Hugh Jackman opening the awards ceremony with a spectacular performance from “The Greatest Showman”. The Brit Awards will be broadcast on ITV.